Pay Terms: 50% on Booking, 50% when capacity reached the minimum required and booking is confirmed. Bai Tho Mountain (Poem Mountain) - Sailing in the bay, one can see a poem carved on a flat stone cliff. 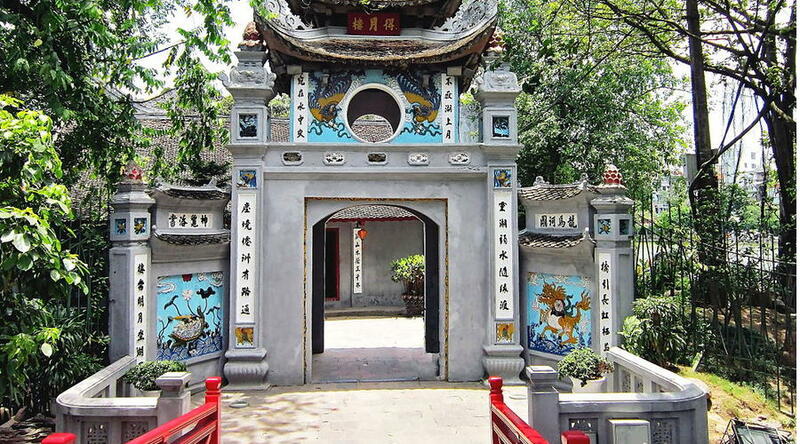 Ngoc Son Temple (Temple of the Jade Mountain) - One of Hanoi’s most picturesque temples. 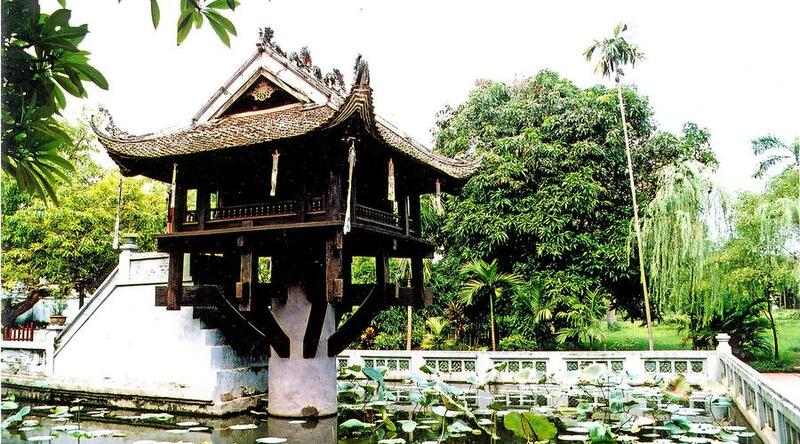 Thang Long Theatre - The tradition of water puppet theatre. One Pillar Pagoda - (long lasting happiness and good luck) is a historic Buddhist temple in Hanoi. 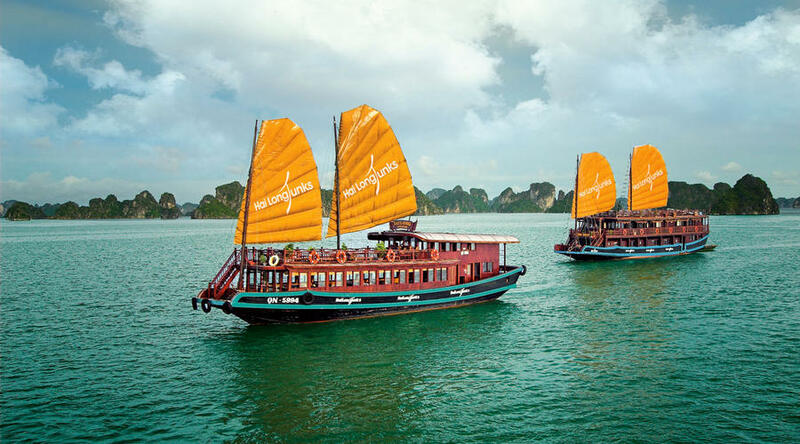 Said to be the quintessential city of Vietnam – a millennium-old capital of crumbling pagodas and labyrinthine streets existed a thousand years, Hanoi is a mix of a busy modern life and sustainable values preserved for generations. 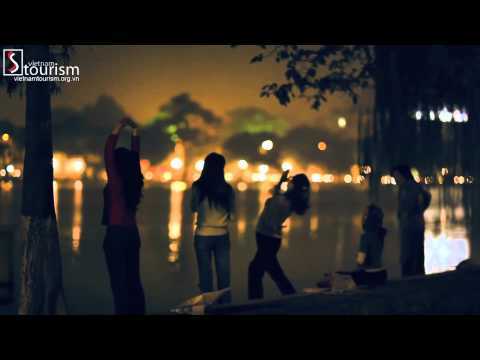 As such, Hanoi has become extremely attractive to tourists especially with Culture and History tours. 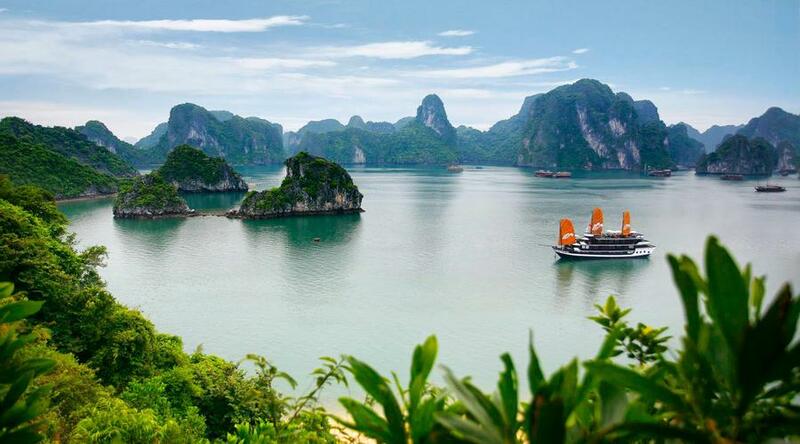 Morning, meet at hotel and transfer to Halong Bay 180km northeast of Hanoi. You will have a deep experience about a nation whose 80% of population leaving on rice while moving through the countryside. Arrival Halong Bay, transfer to the wharf to check in Huong Hai Junk. Lunch on board. 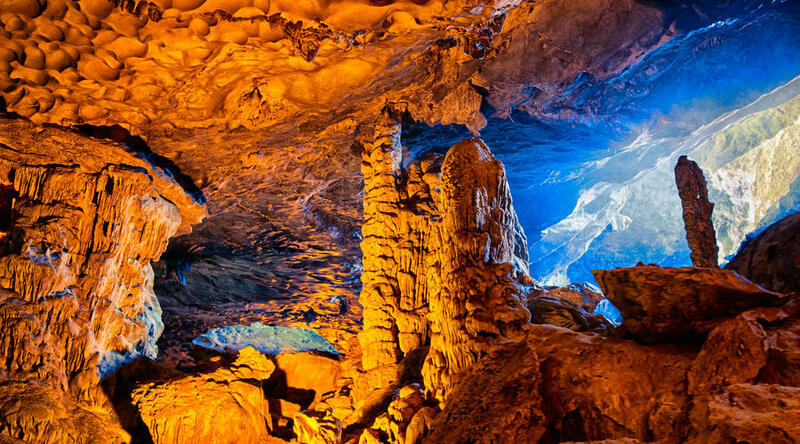 Enjoy a fantastic in Halong Bay to visit Sung Sot Cave, round over Tuan Chau Island, Dinh Huong Island, Gachoi Island, Dog Island, Sail Island. Enjoy dinner on board while watching sunset. Fishing with seine, drinking Vietnamese wine. 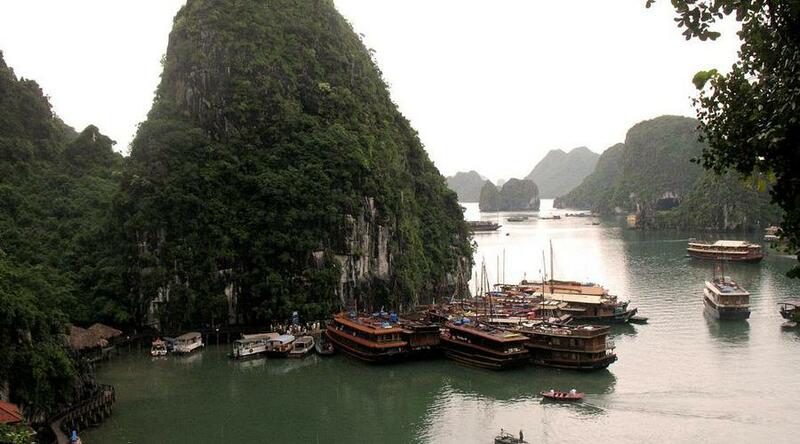 Overnight on Cruise in Halong. 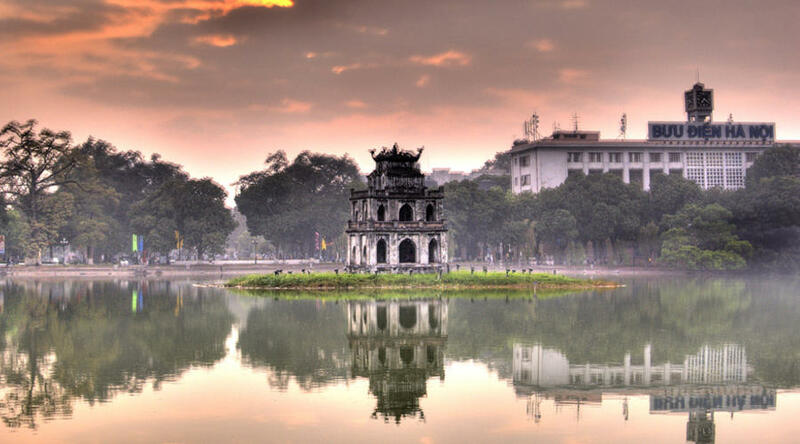 Morning, meet at your hotel and transfer for city tour to visit: Hochiminh Mausoleum (closed on Monday & Friday), and his Former Residence, One Pillar Pagoda, Temple of Literature. Lunch at a local restaurant. Afternoon, free at leisure until transfer to airport for departure flight. Minimum 2 persons travelling together. Maximum 2 adults in room. 50% on Booking, 50% when capacity reached the minimum required and booking is confirmed. * Peak Season Surcharge: Christmas (24-27 Dec 2015 & New Year (29 Dec 2015 - 3 Jan 2016). Surcharge to be advice once booking made.